To learn well, children need to move! A few minutes of playful moving, laughing, chanting, or singing promote more—and more productive—learning. 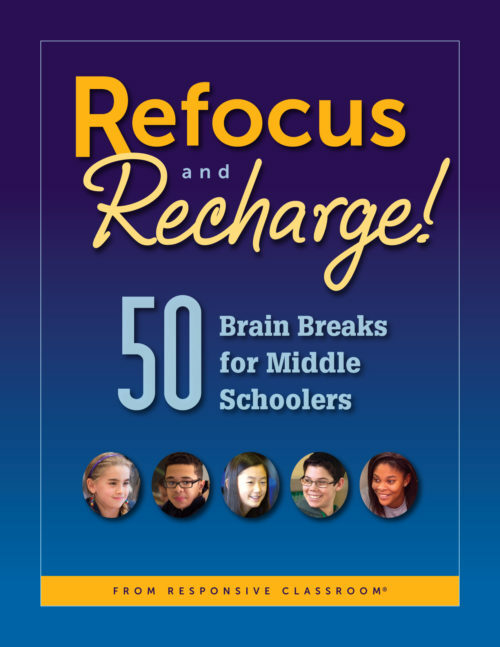 The energizers in this book—including old favorites with new twists and the author’s own lively originals—are easy to teach and learn. You will use these activities every day! Anywhere: Inside or outside the classroom, with children circled up, at their desks or tables, or waiting in line—energizers work everywhere! Anytime: Between long instructional blocks, as Morning Meeting activities, when children need to calm down, and when they need to perk up—energizers work throughout the school day! 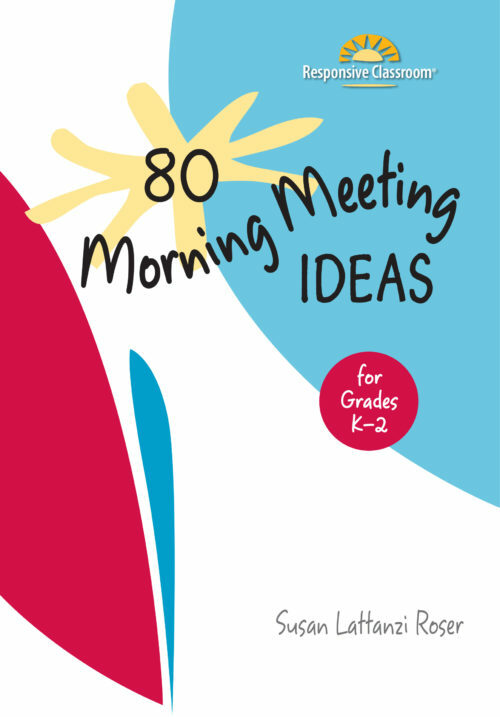 With any grade level, K–6: For quick selection, the energizers in this book are labeled by grade level—but we’ve included variations and suggestions to help you adapt them to fit your group. Individual chapters are also available as Kindle eBooks.